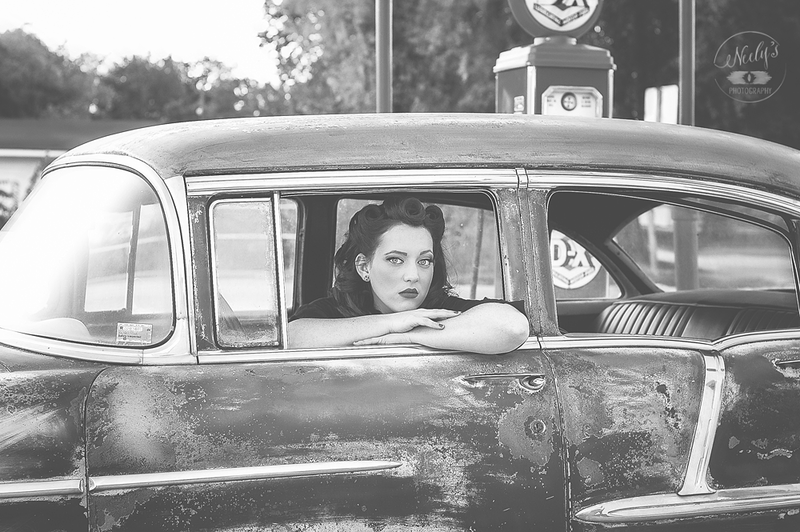 If you remember last December I ran a giveaway for Christmas. 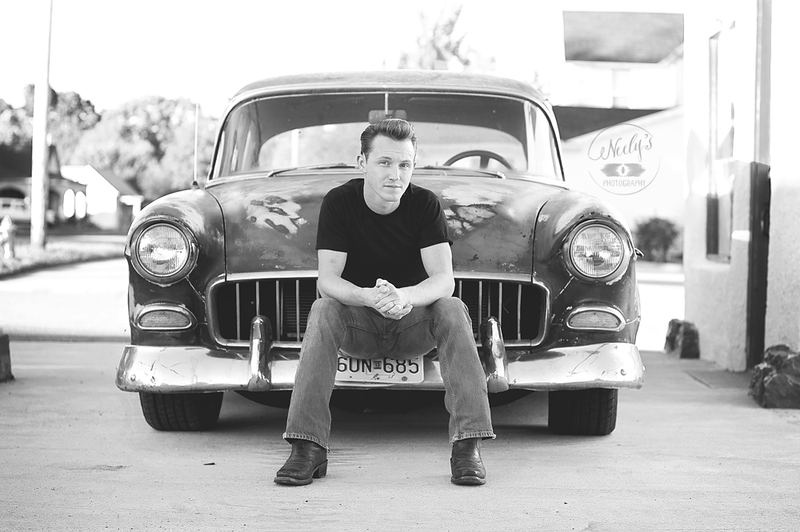 A lot of awesome people entered, but only 1 awesome person could win. 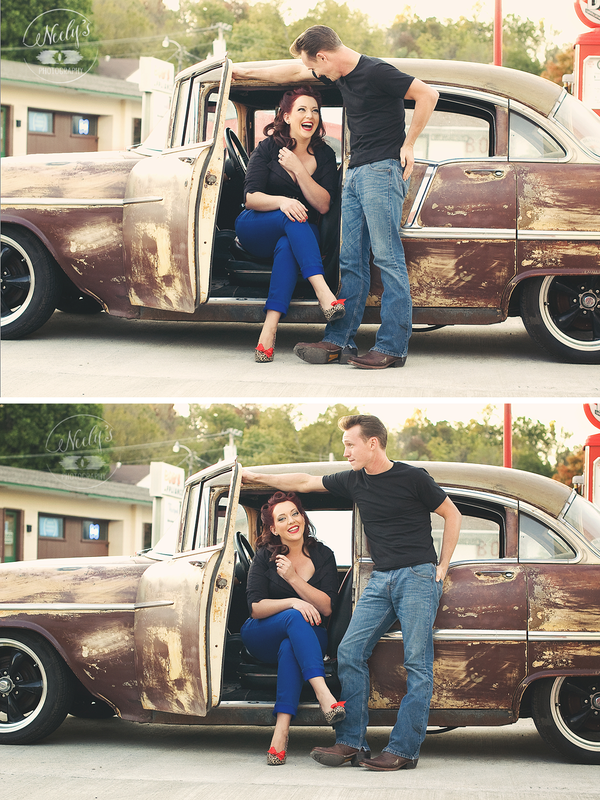 And it was Stephanie! 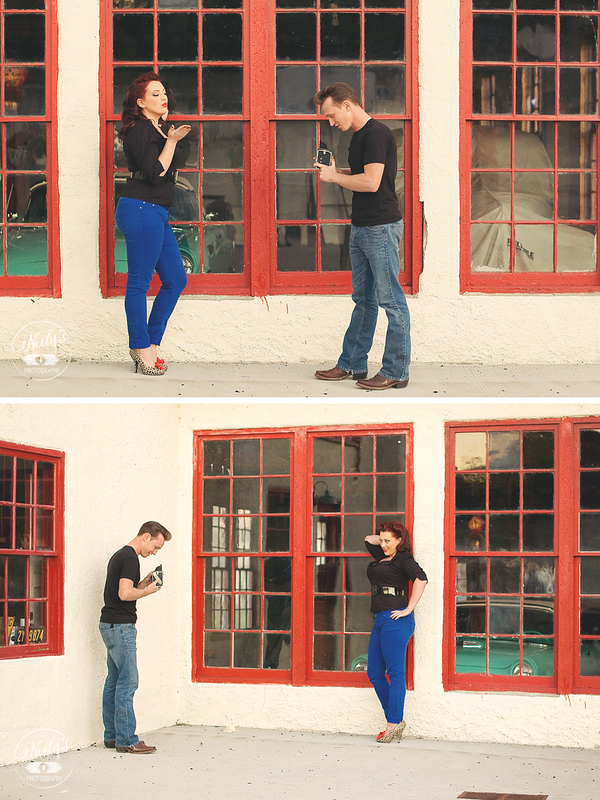 When she told me their idea, I was super excited! 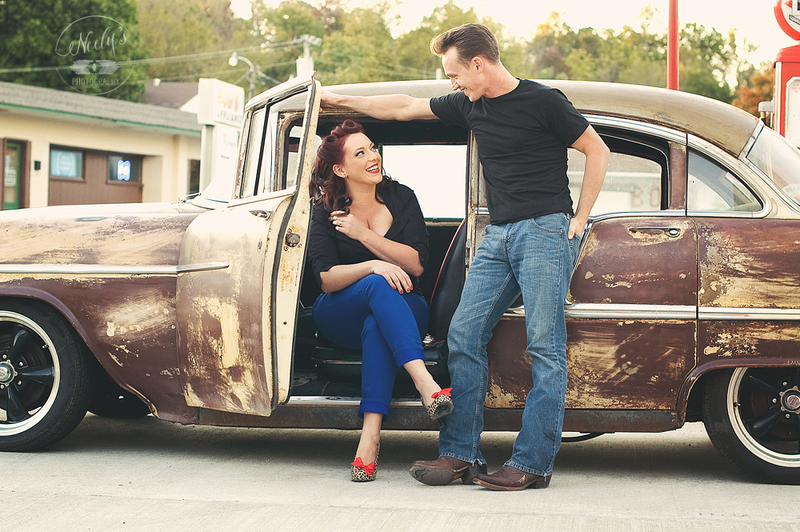 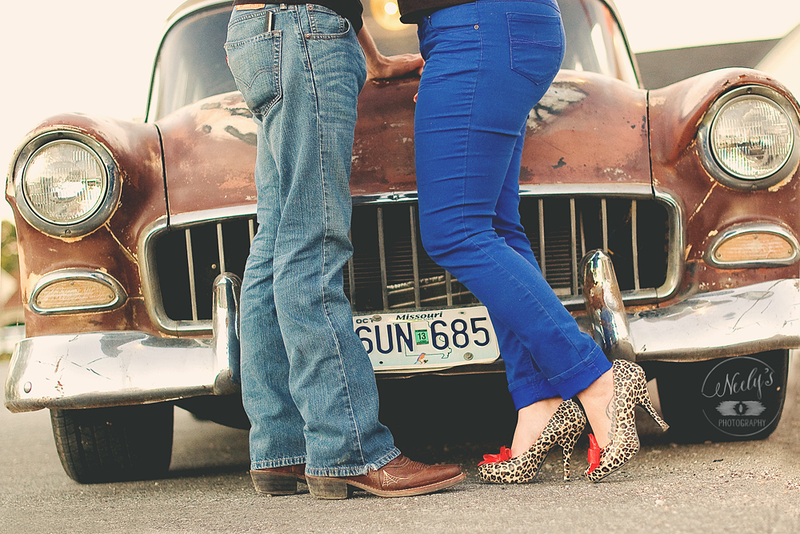 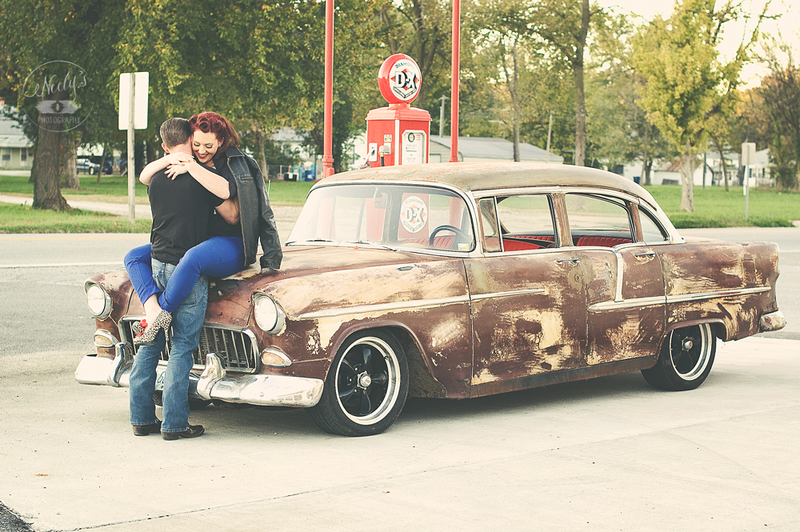 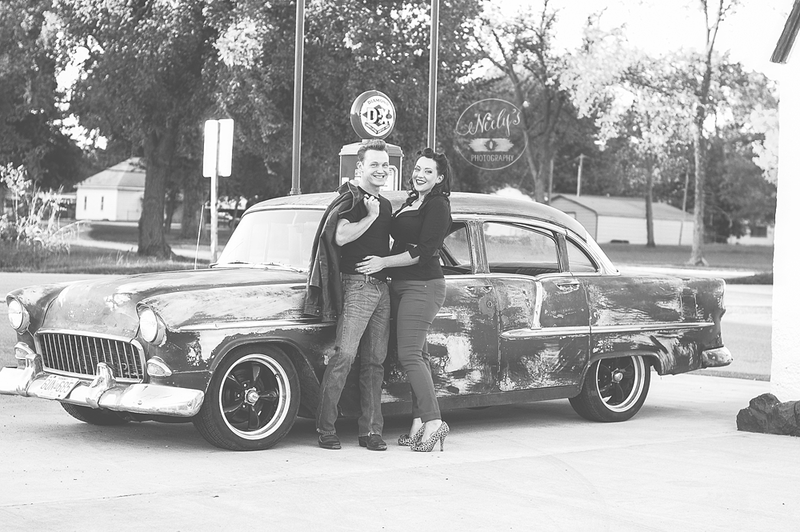 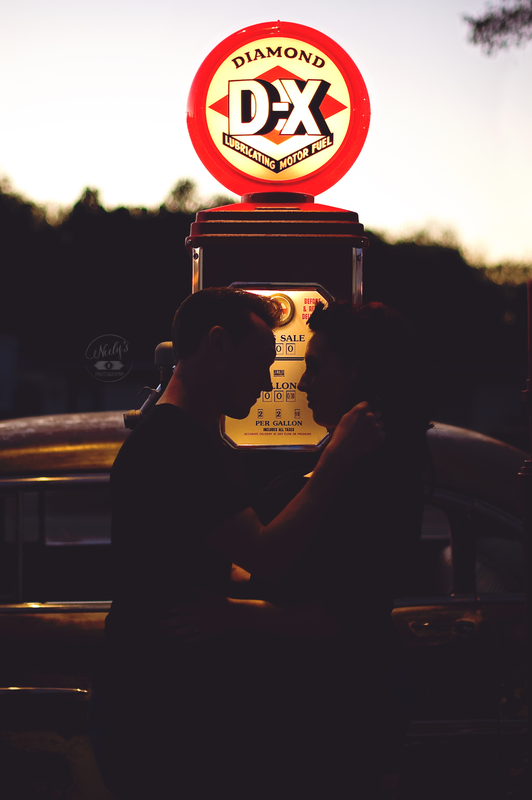 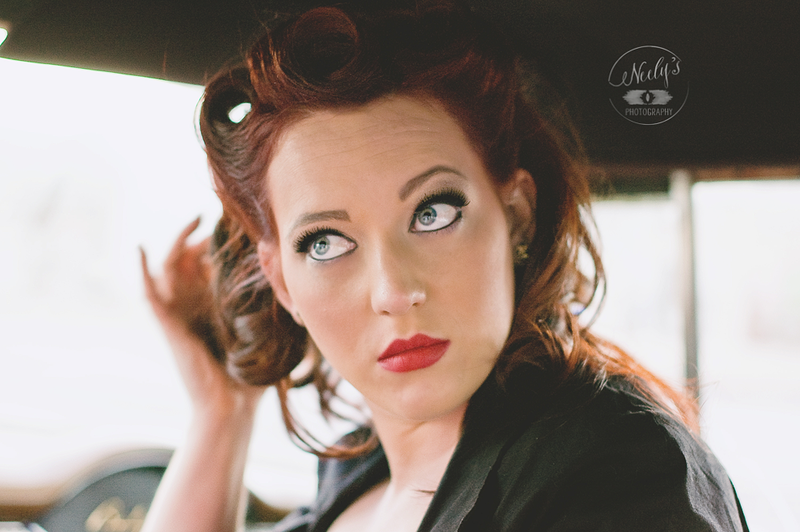 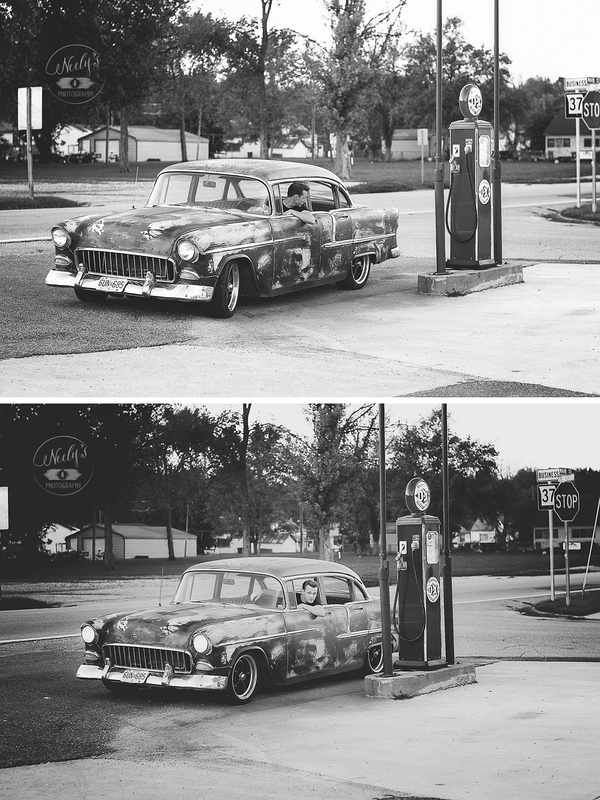 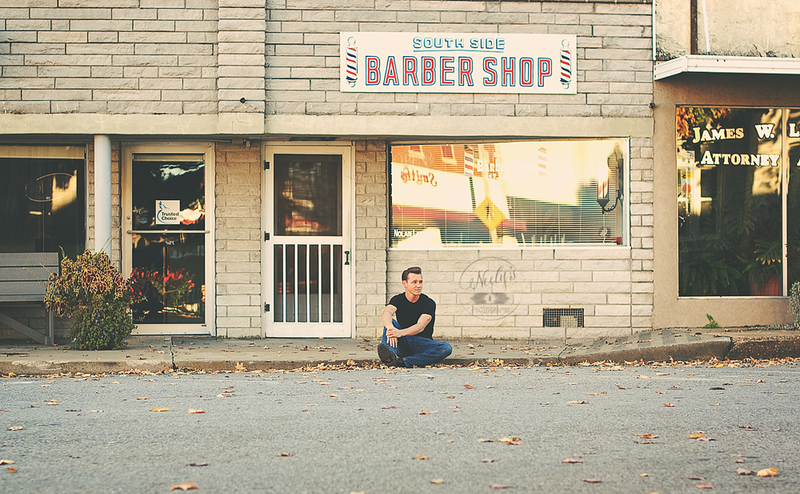 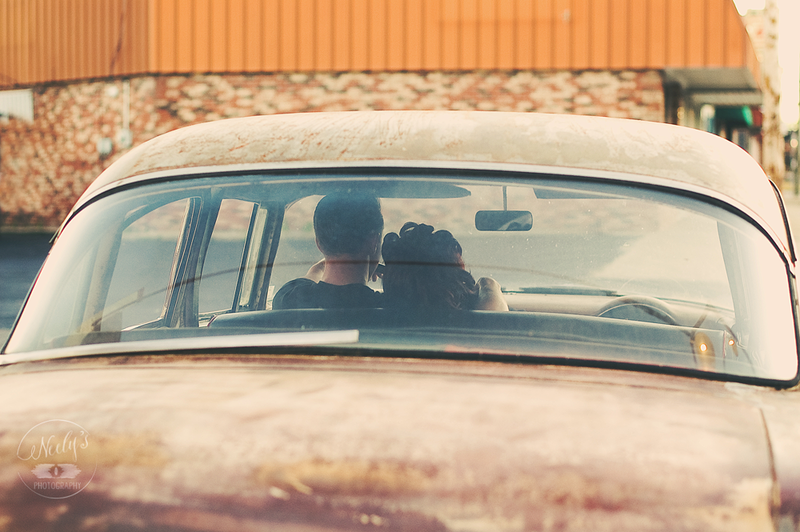 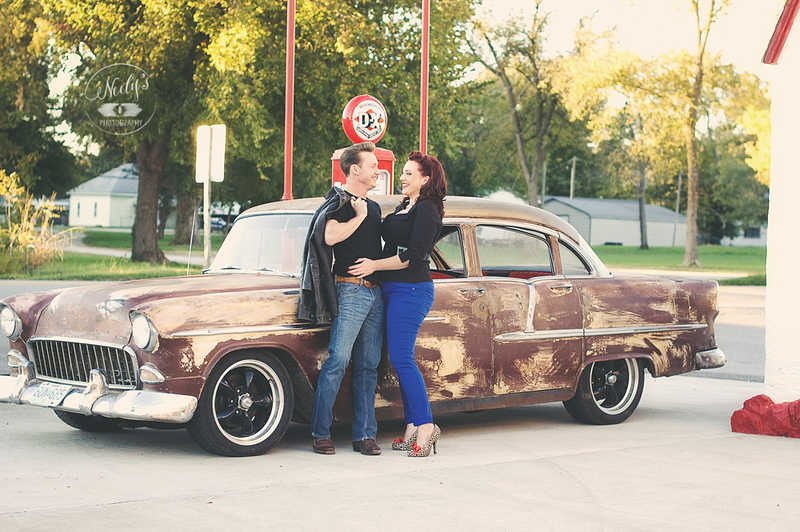 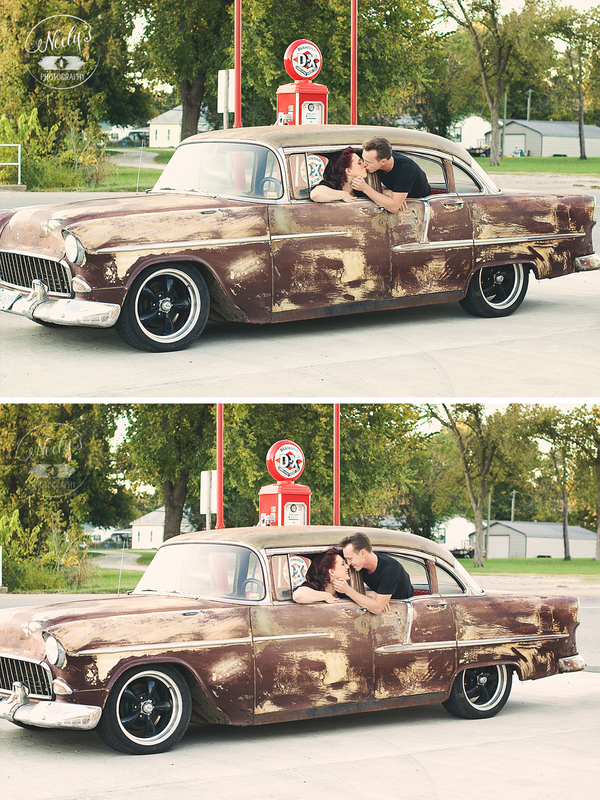 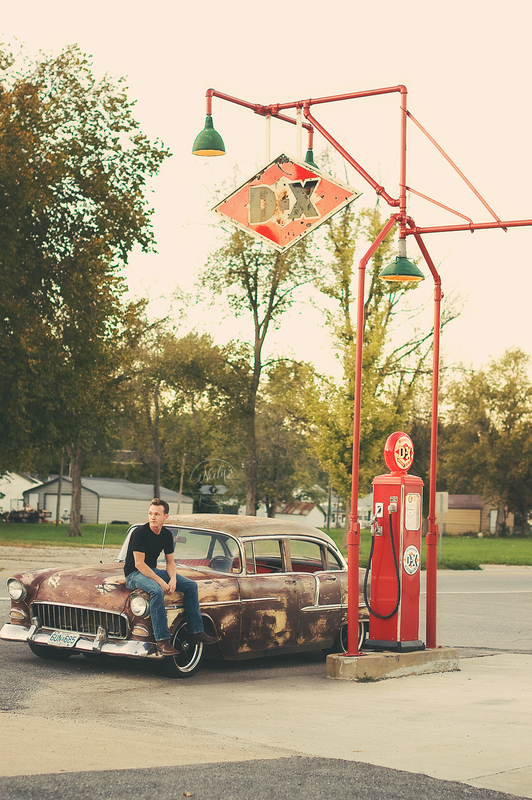 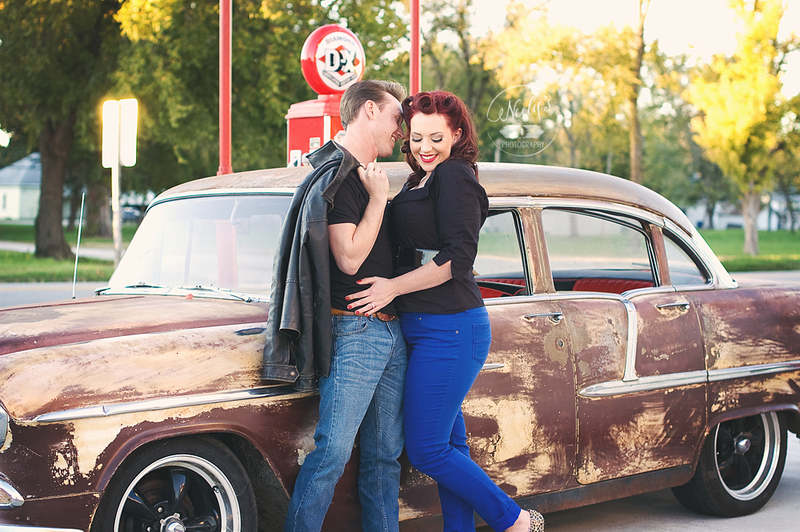 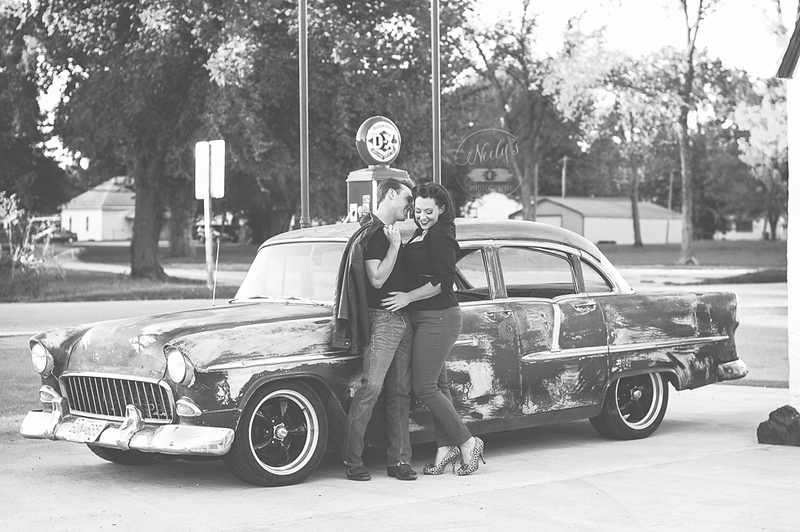 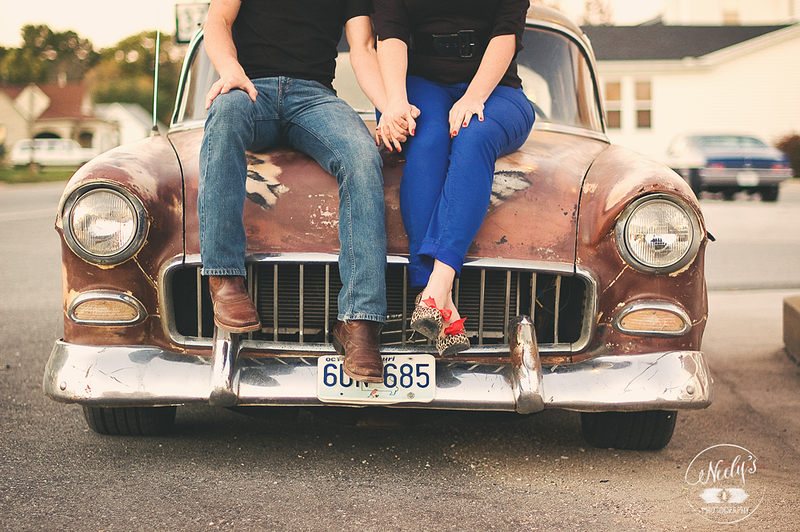 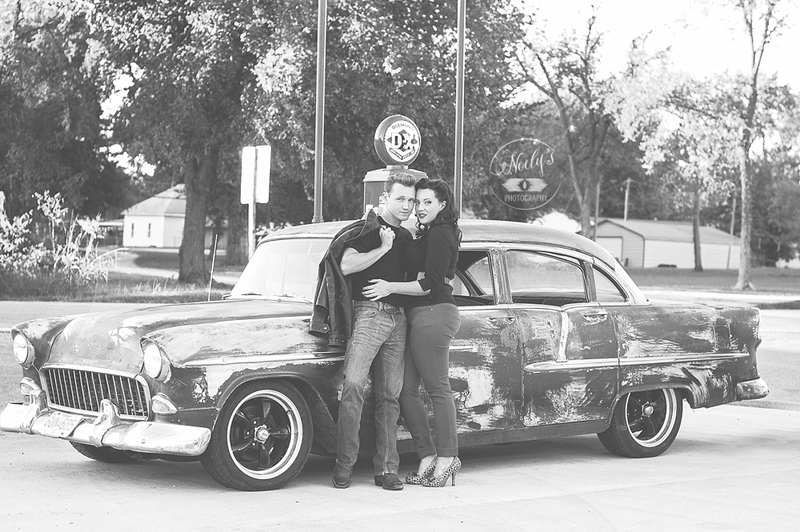 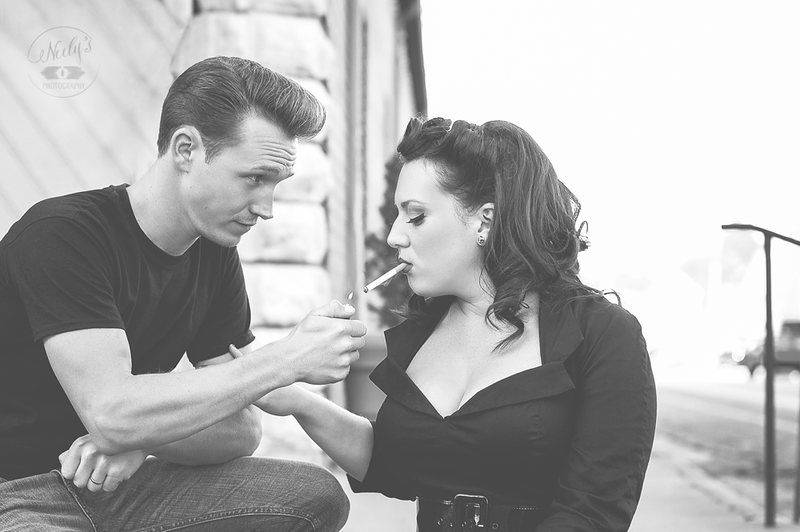 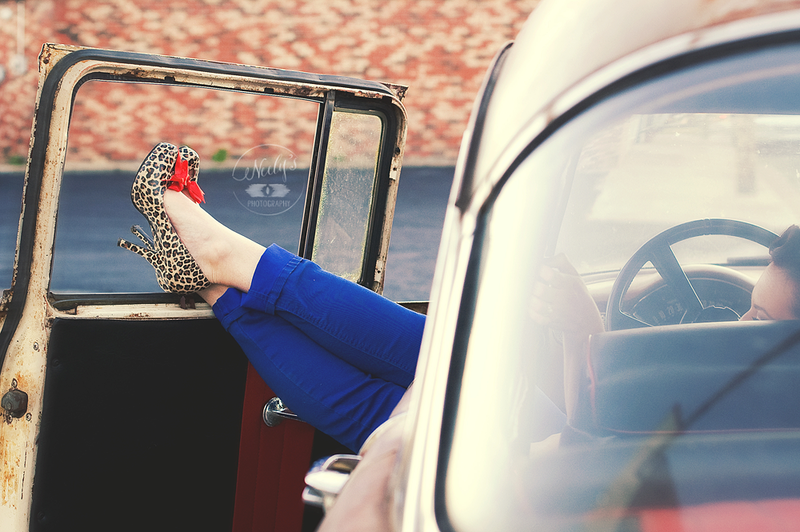 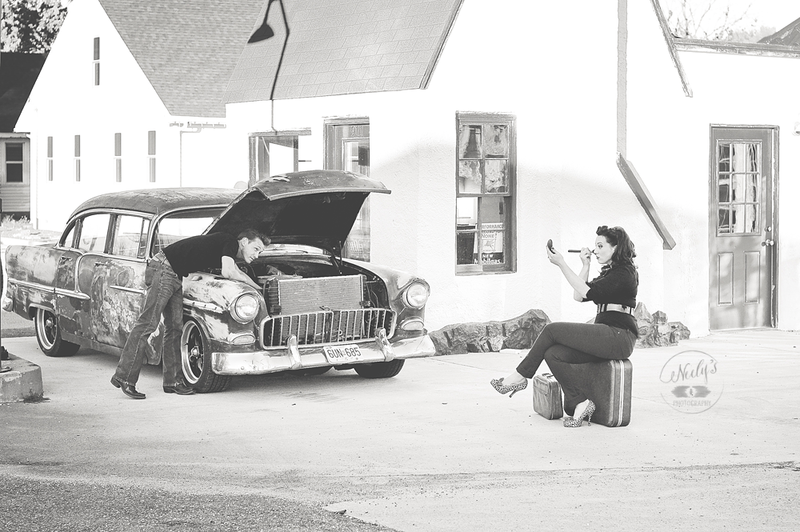 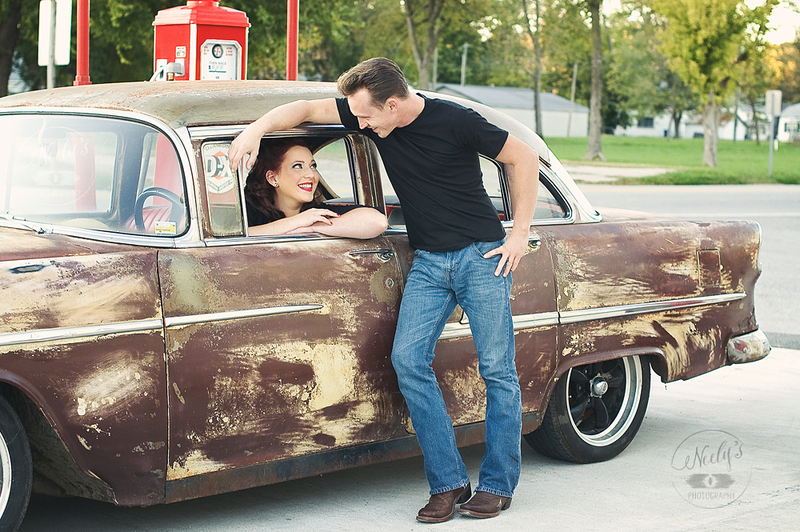 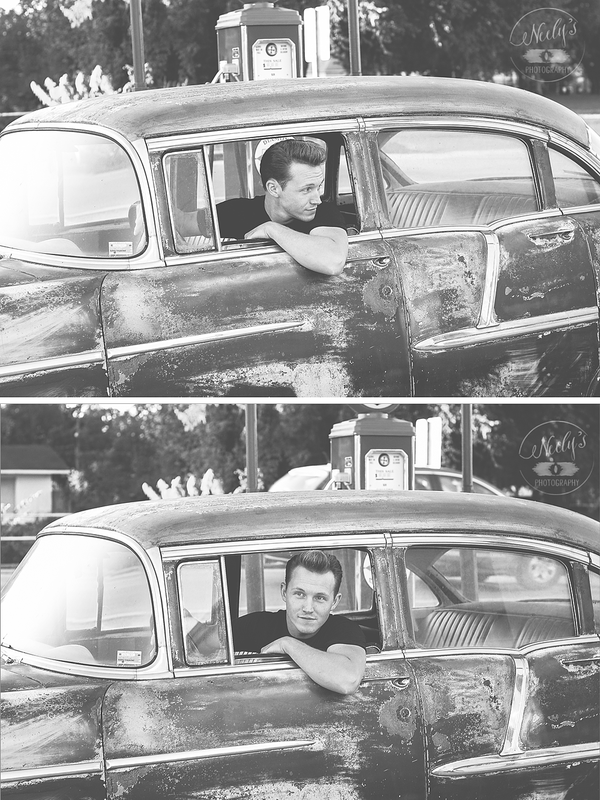 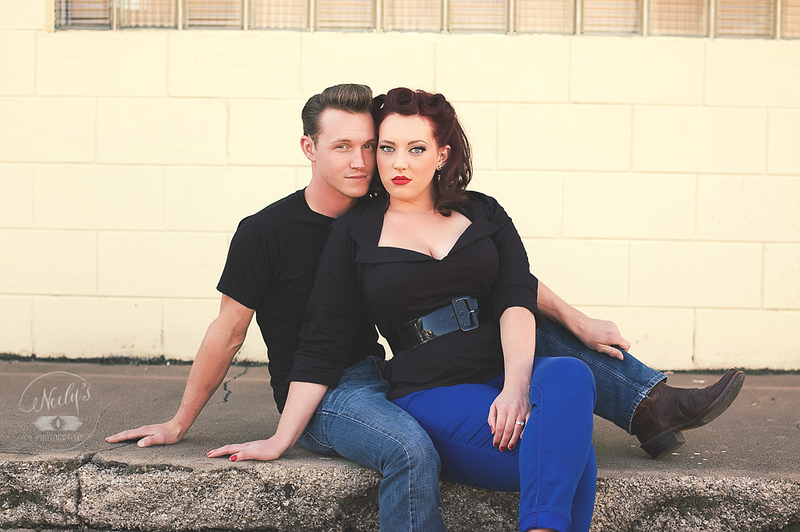 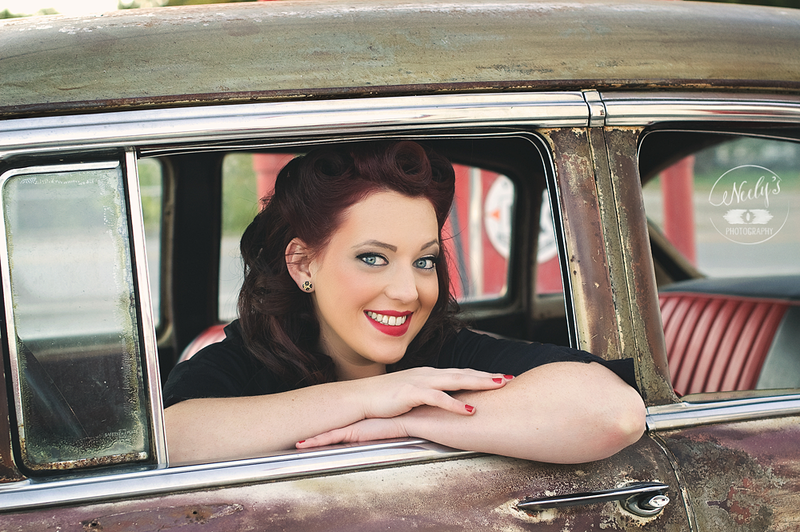 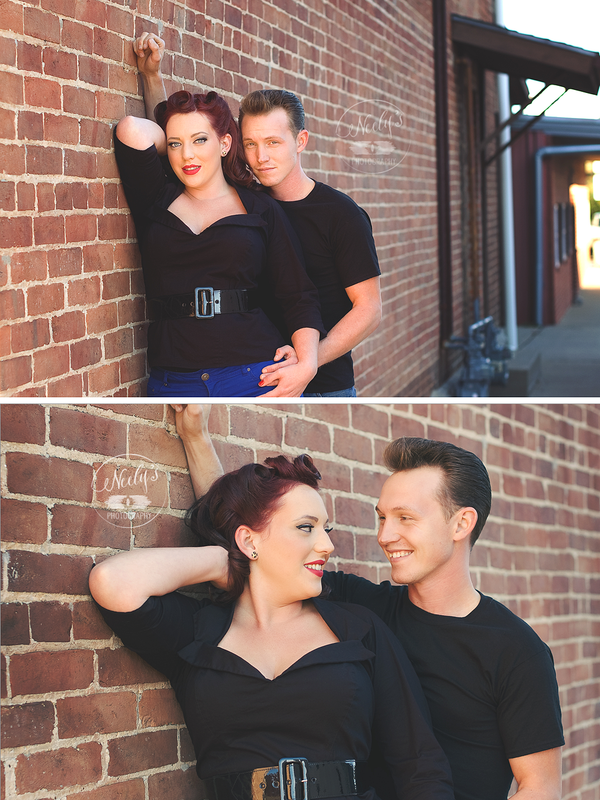 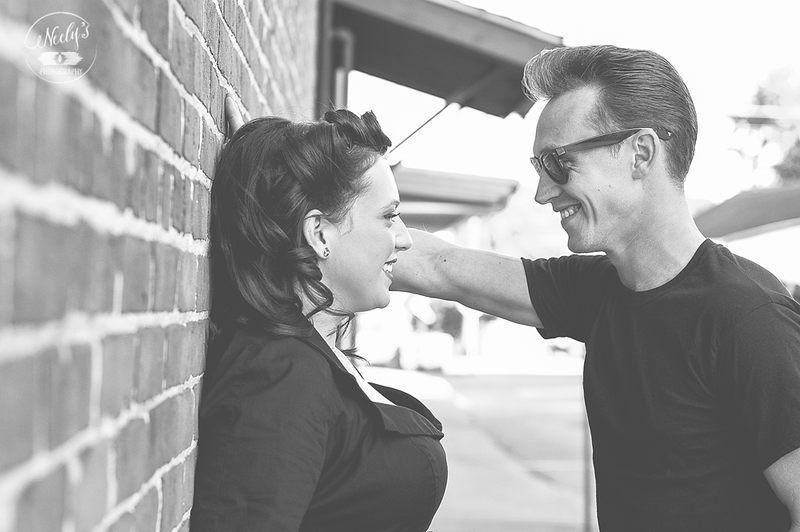 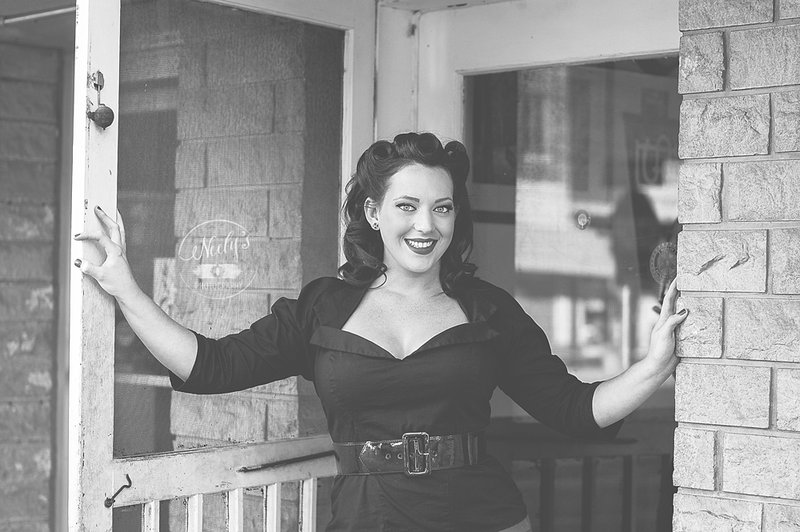 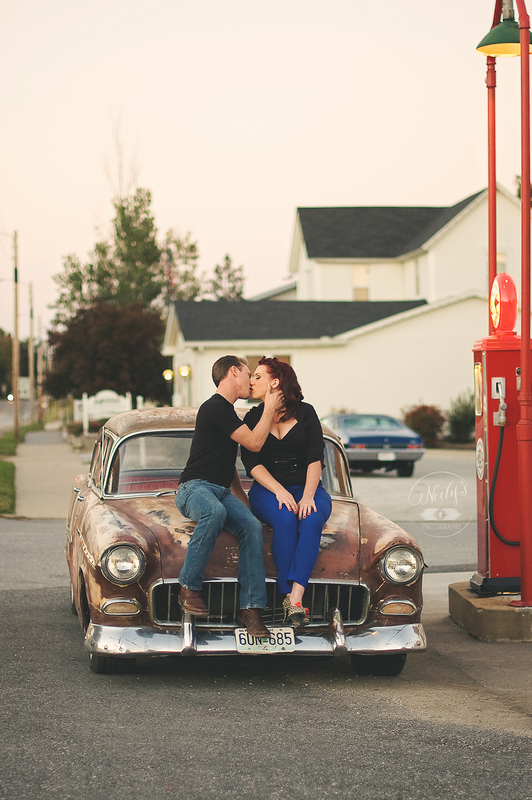 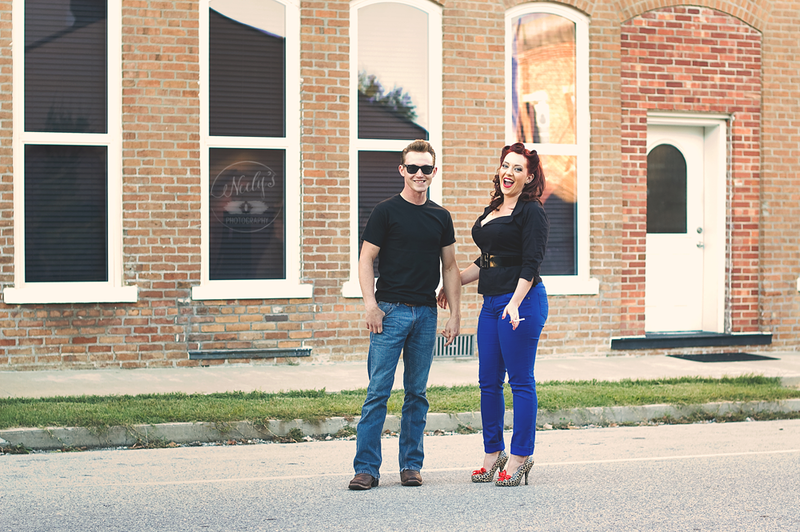 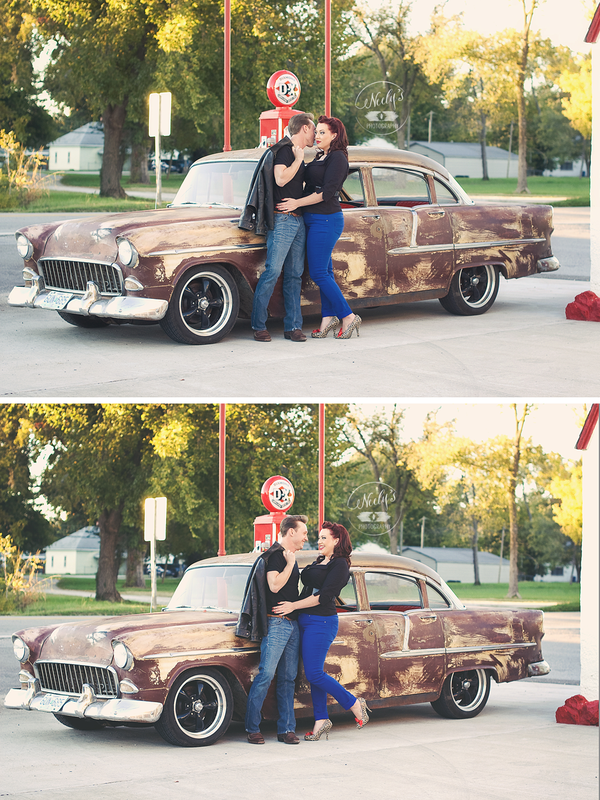 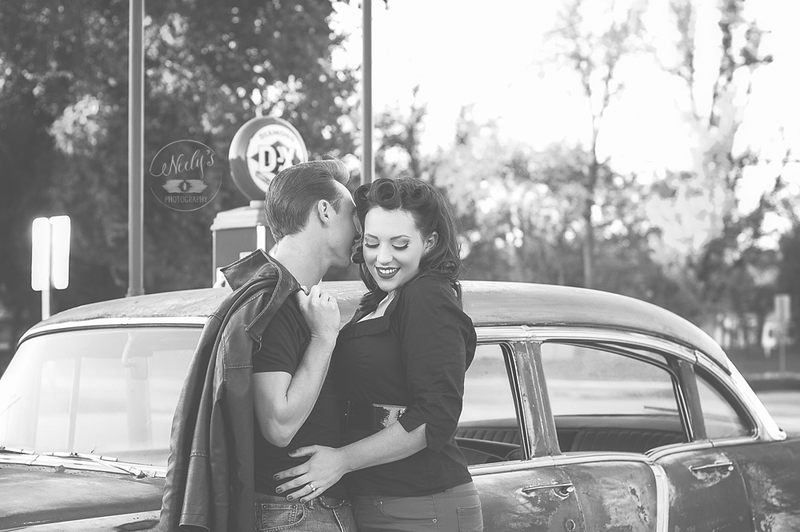 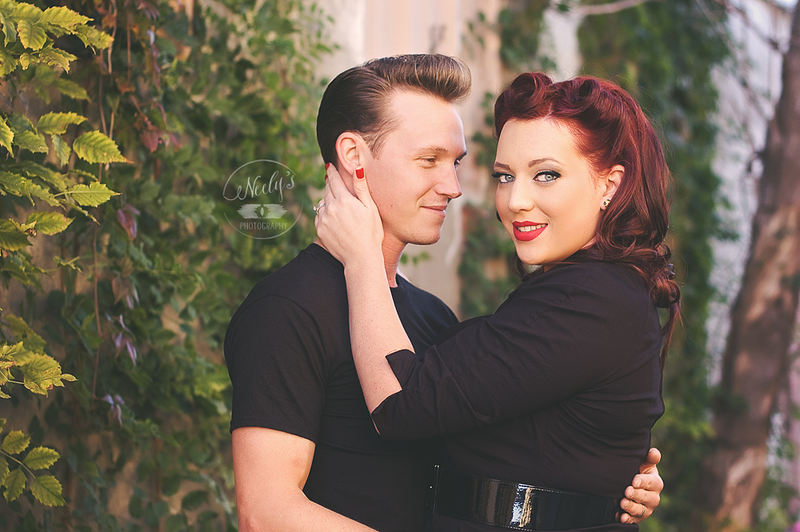 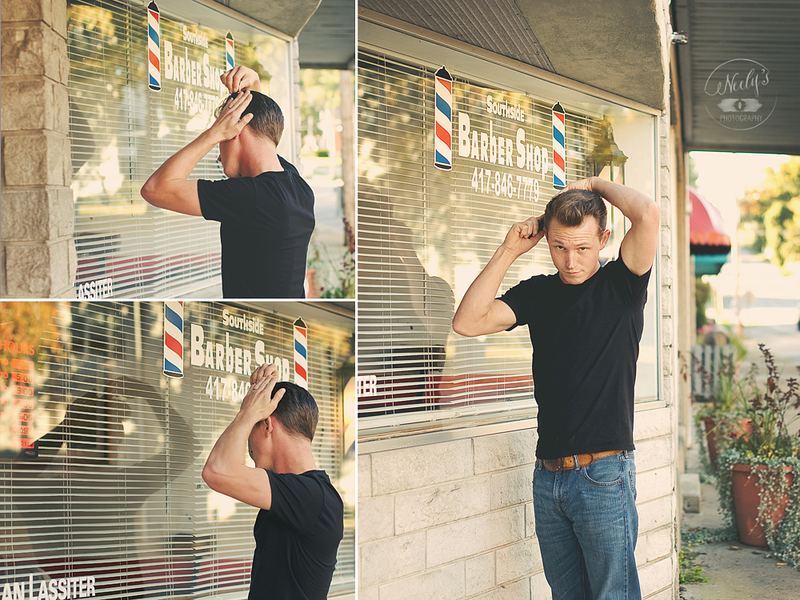 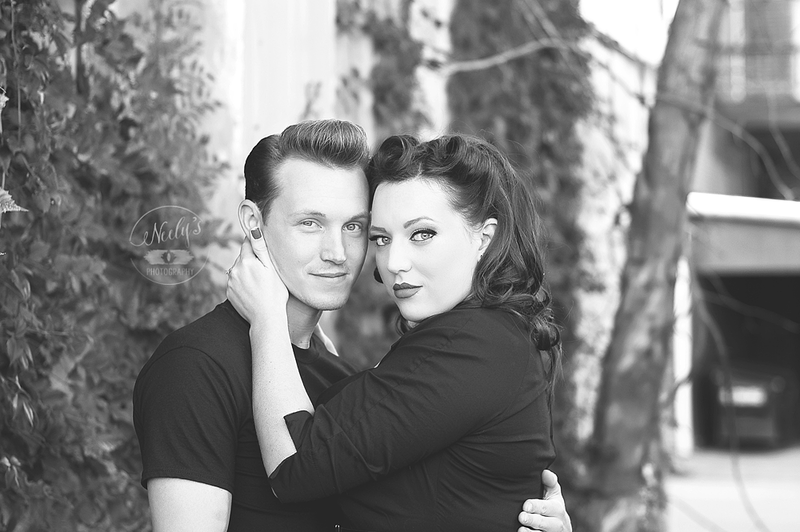 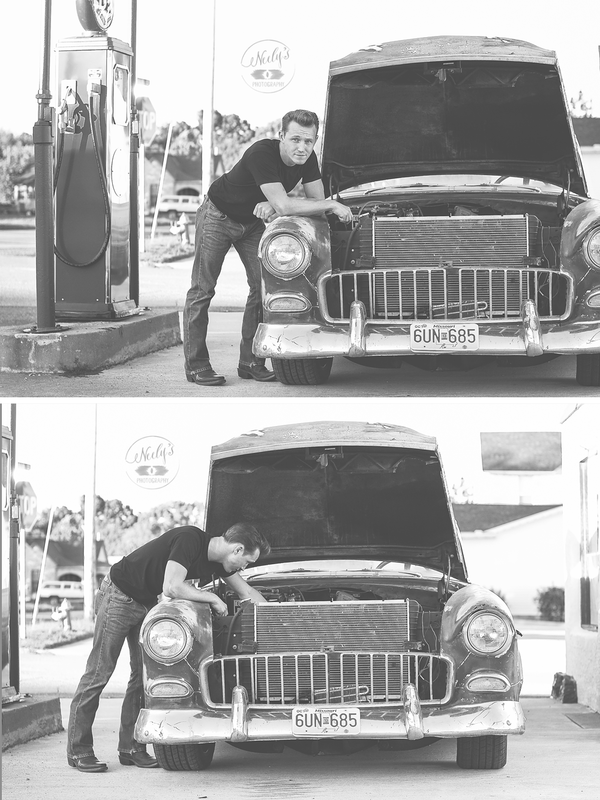 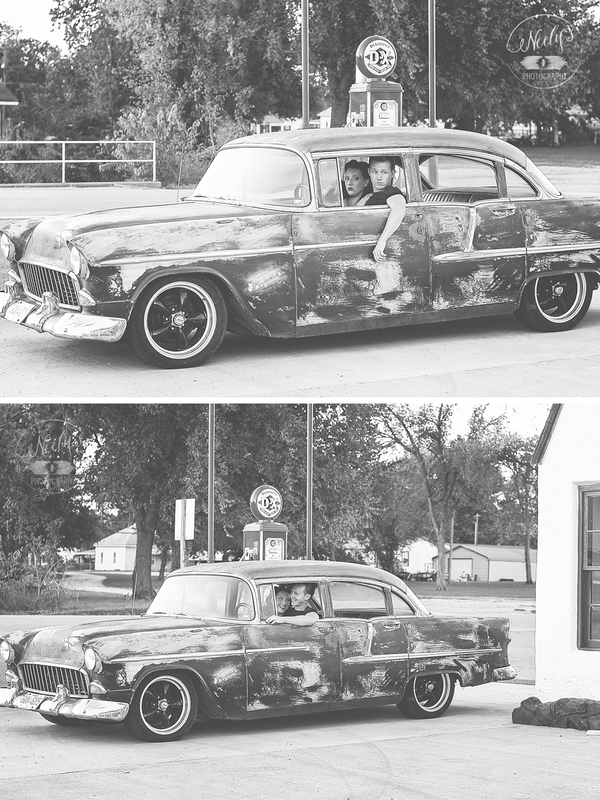 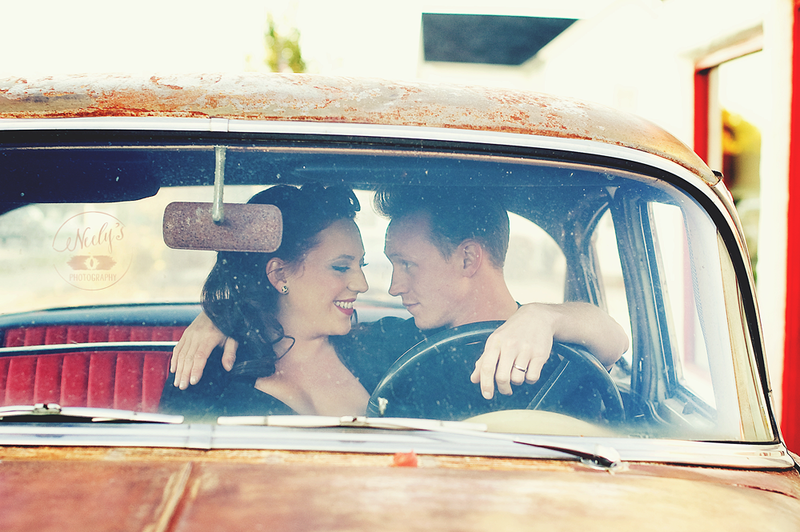 They're both super into the 50's era and really wanted a session in that style. 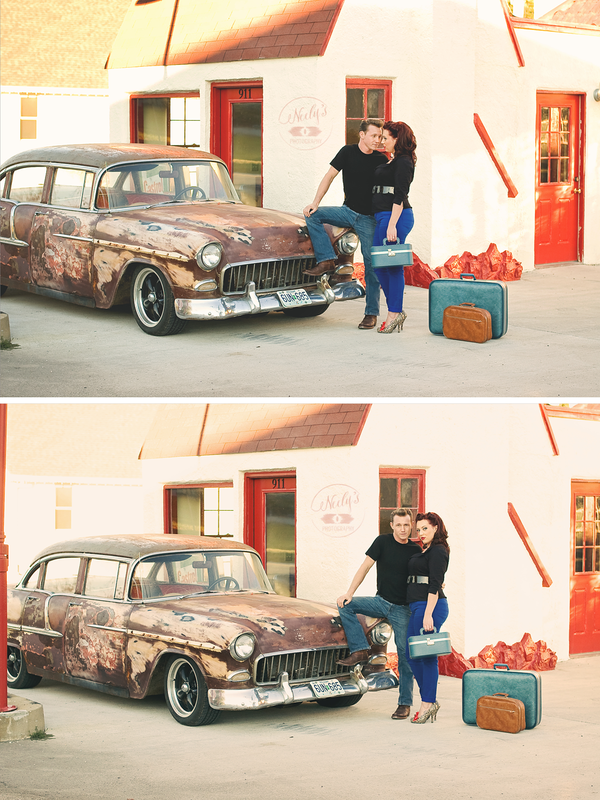 I've never really done a completely styled session before but have wanted to do one forever, so I was really happy to learn that this is what they wanted to do. 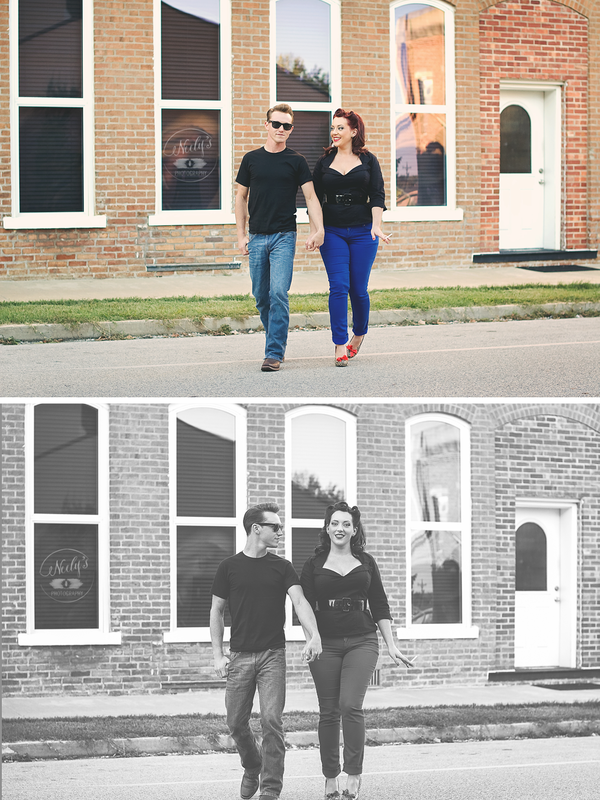 I also had the help of my awesome sister-in-law! 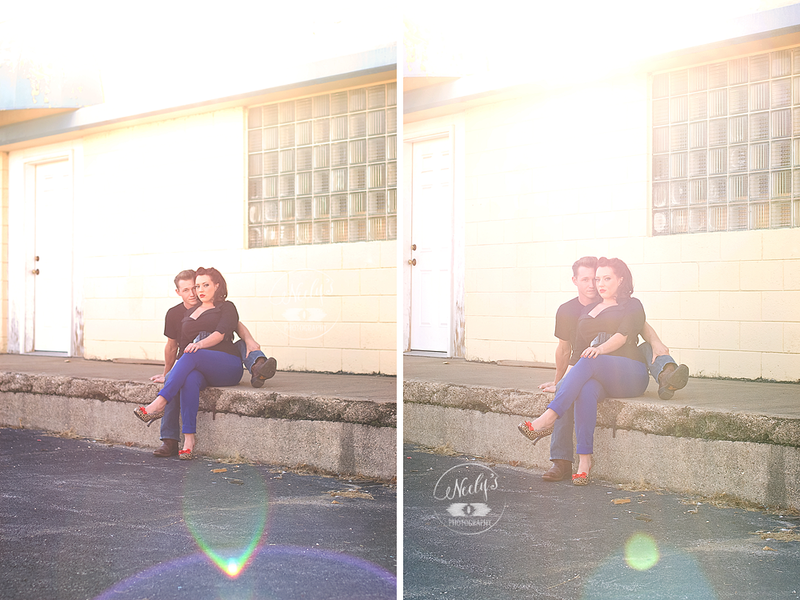 She's got a great eye and is a wonderful help when she comes along with me. 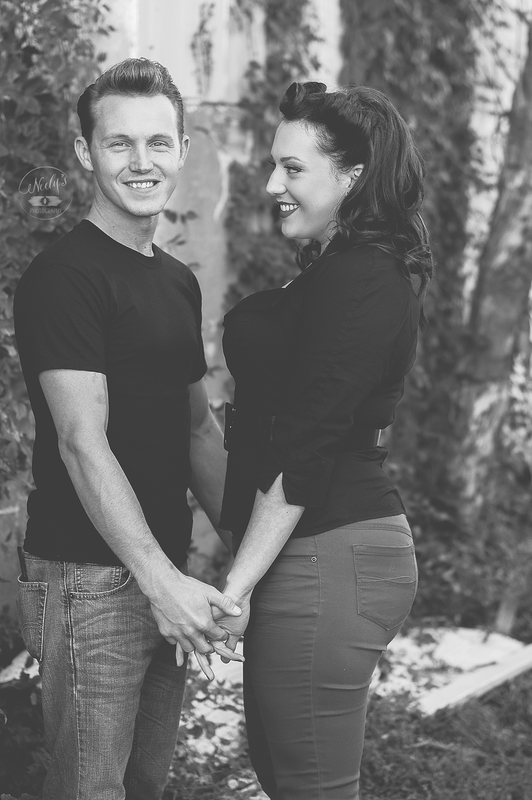 I'm always happy to have her. 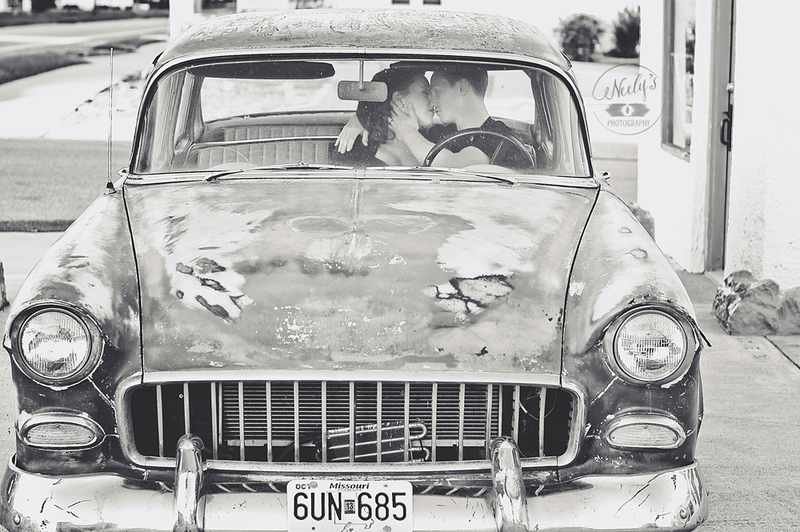 I'm so happy with these images, so be prepared for probably the longest blog post I've done that isn't featuring a wedding. 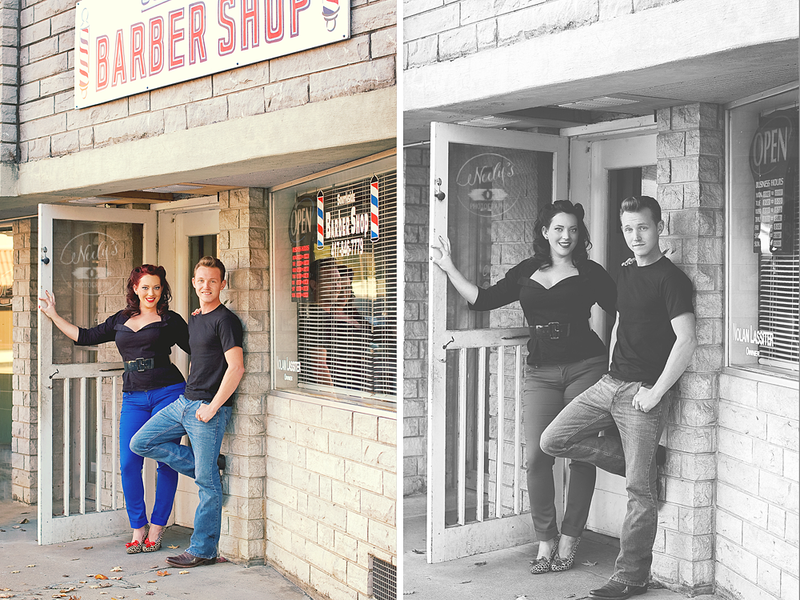 Be sure and leave Nathan and Stephanie some comments at the end of the post to tell them how awesome their idea was! 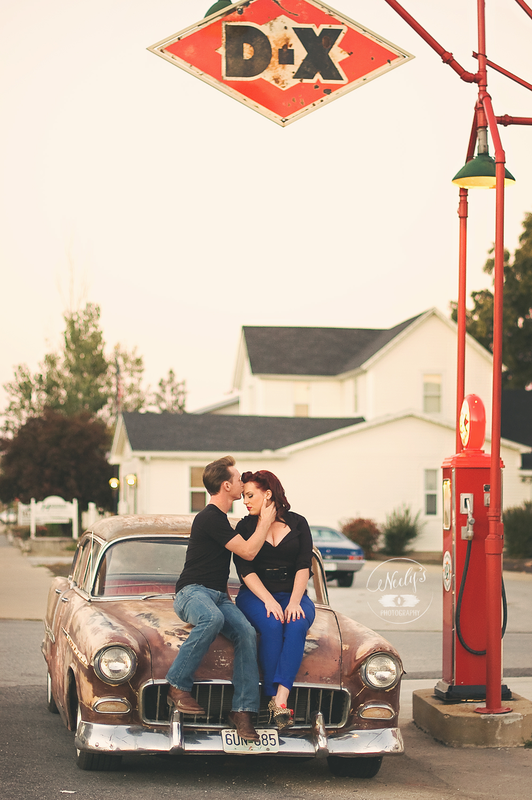 And I forgot to mention, this is a session to celebrate their 1 year anniversary to tell them happy anniversary too!